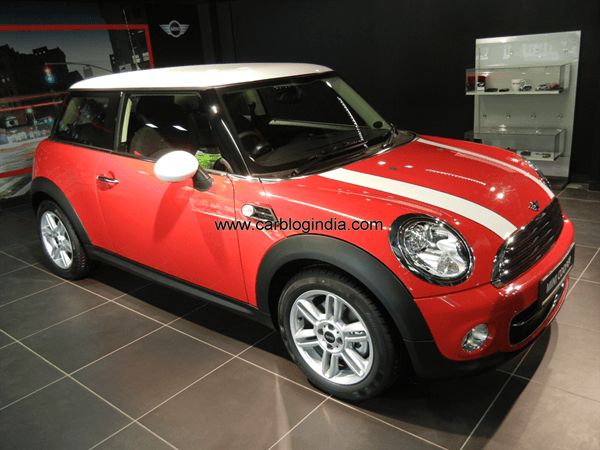 Mini Cooper is not just a car, its an icon, a symbol of liberty for a complete generation who have grown up with Mini Cooper when it was launched back in 1960 in Britain. 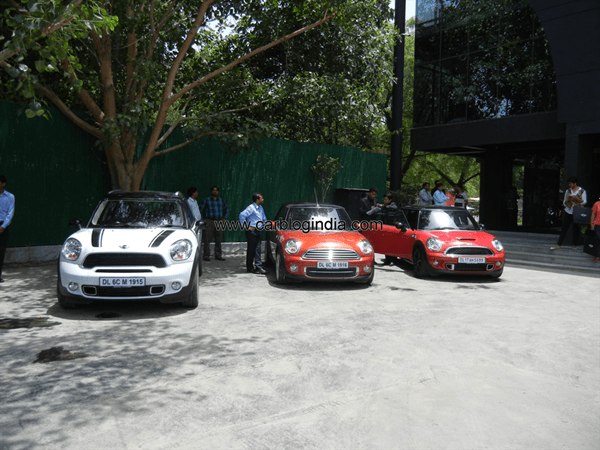 Mini, which is owned by BMW has entered India officially with Mini launch at the Auto Expo 2012 in January 2012 and on 6th June 2012, Mini opened its first dealership in capital City New Delhi India. 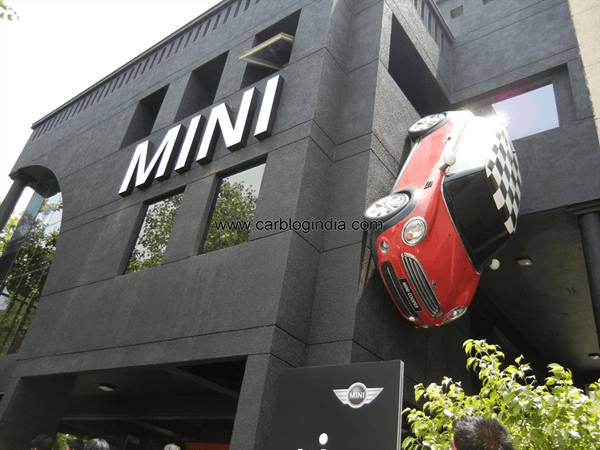 This is Mini’s second dealership in India but first in Delhi, the first Indian dealership of Mini was launched in April 2012 in Mumbai, the financial capital of India. 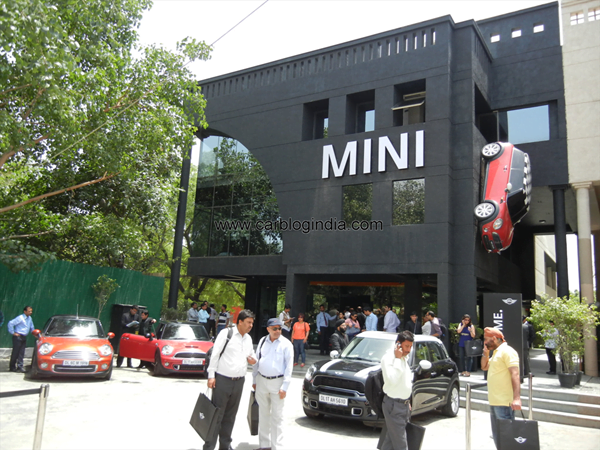 Mini has launched its Delhi dealership with Bird Automotive which is a reputed name and is operating many BMW dealerships in India. 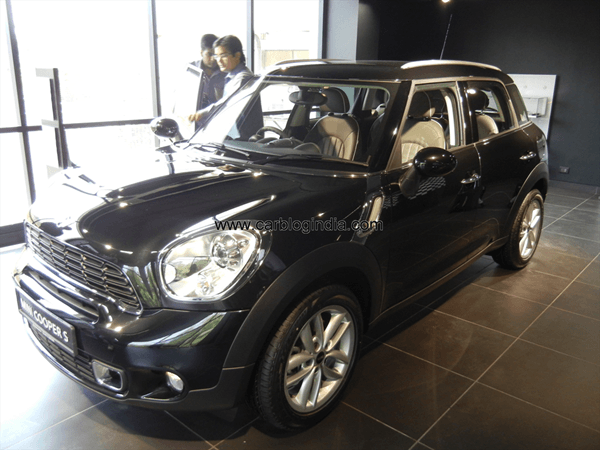 The Mini Delhi dealership is located in Vasant Kunj is an exclusive Mini dealership and is headed by Mr. Gaurav Bhatia, Managing Director, Bird Automotive. The dealership is spread over 5000 Square feet of space and has 6 cars at display across two floors. 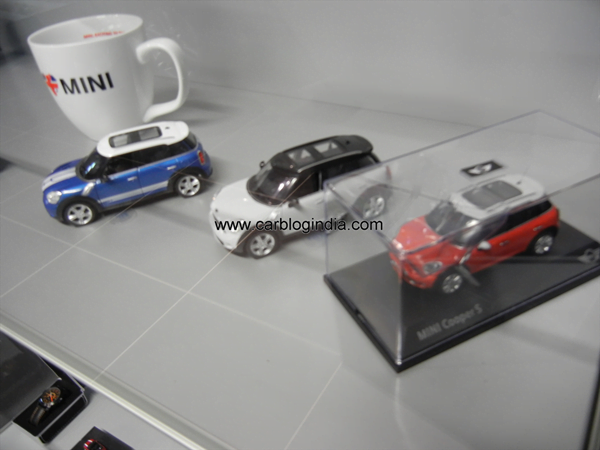 Mini Delhi dealership will display the Mini Cooper Hatch, Mini Cooper Convertible and Mini Countryman SUV . 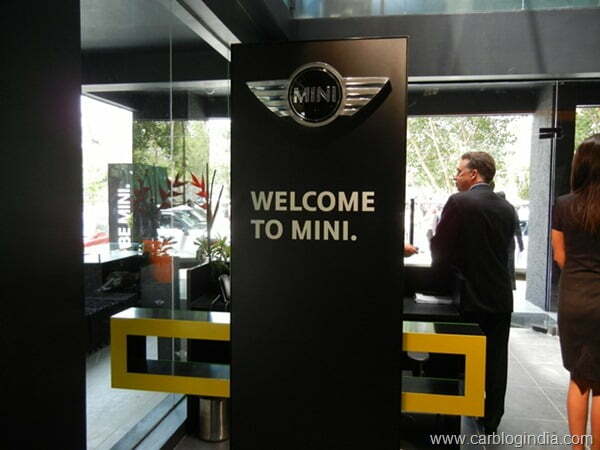 The after sales service for Mini customers will be provided at the authorized BMW service locations only and there will be no separate service centers for Mini cars. This not only saves cost for BMW group, but also it is very beneficial for the buyers as BMW service facilities are already available at most major locations in India. 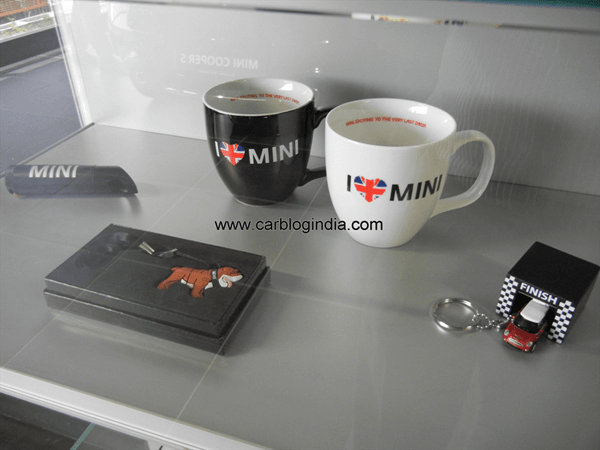 Apart from Mini cars, the dealership also showcases a lot of merchandise like bags, scale models, write watch, pen etc. 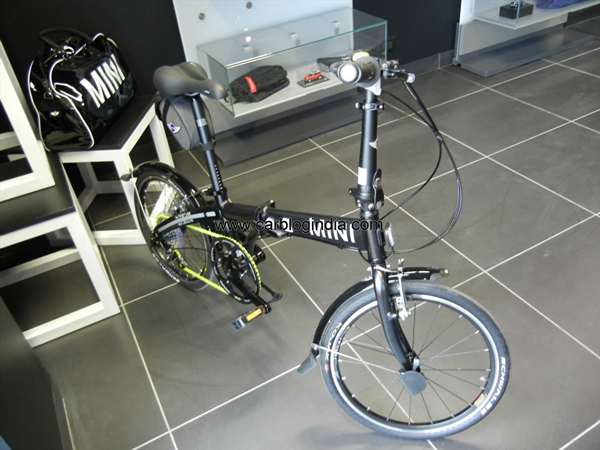 all branded as Mini. Apart from the Mini dealership launch in India, Dr. Andreas Schaaf, President, BMW Group India also announced the launch of Mini Financial Services in India which will be a separate brand under the BMW Financial Services India which is already providing its services for BMW car owners in India. 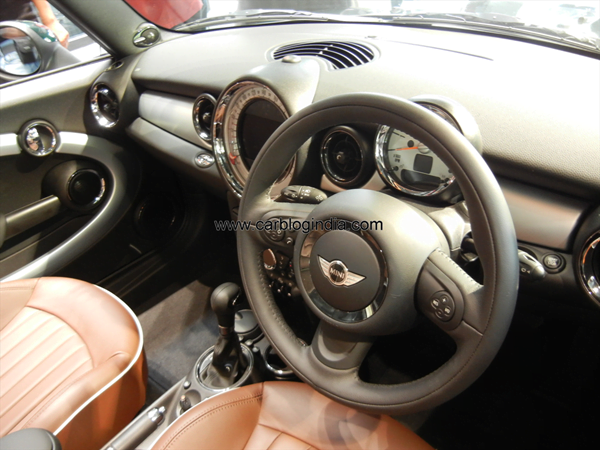 The Mini Financial Services will provide attractive finance options, Insurance packages and some special packages too. 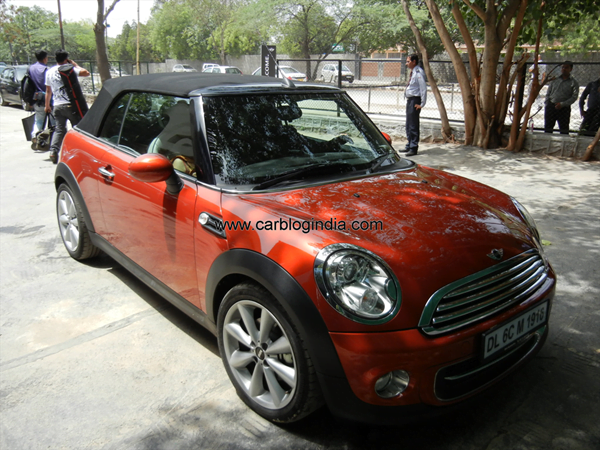 One such special package is known as Mini Smile which will provide many value added services like roadside assistance and other facilities to Mini car owners in India. Do stay tuned for more updates from Car Blog India.